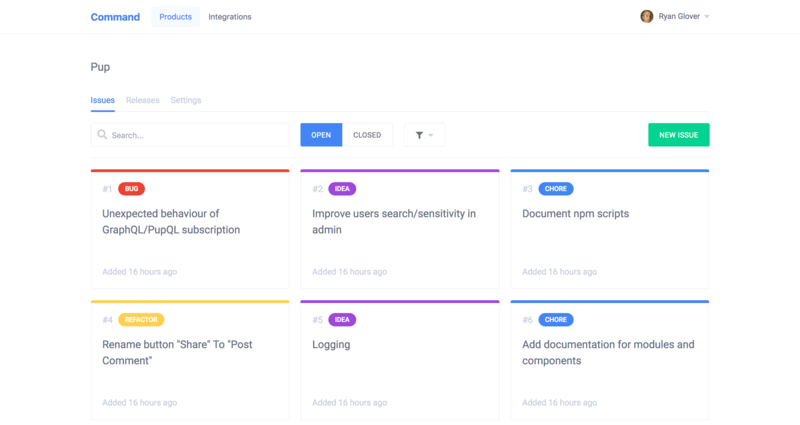 Command is a product management and promotion tool for people who like to ship. Command is still in the works. Sign up now to get early access to the beta. No spam. Unsubscribe anytime. You'll only receive updates about Command.